Hi-Spirits Ireland is to take over the distribution of Paddy Whiskey in the Irish market from July 1st 2018. Until the handover date, Irish Distillers will continue to distribute Paddy Whiskey, with the two companies working together in the interim to ensure a seamless transition for on-trade and off-trade stockists. George Roberts, Country Manager for Hi-Spirits Ireland, has said, “We’re delighted to be adding Paddy to the portfolio of premium spirits brands we supply, and are honoured to be opening the next chapter in a story that goes back to 1779. “Paddy is a much-loved Irish whiskey and we see real opportunities to take the brand on to even greater success. We know we have big shoes to fill – not just the current dedicated team at Irish Distillers, but also the legendary Paddy Flaherty himself – the salesman who became so associated with the whiskey that it was renamed after him! Dublin-based Hi-Spirits Ireland is a subsidiary of the USA-based Sazerac Company, which acquired Paddy in 2016. 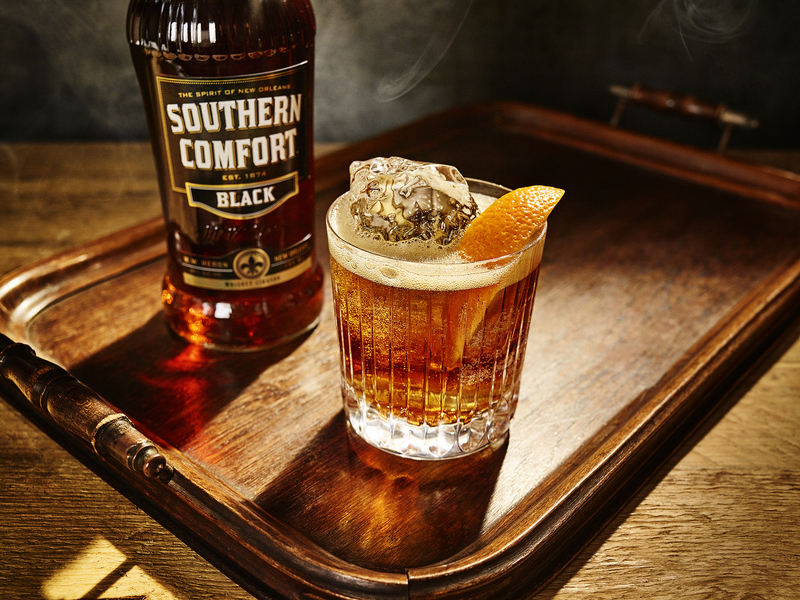 Hi-Spirits Ireland distributes a portfolio including Southern Comfort, Buffalo Trace Bourbon, Fireball, Fernet-Branca, Antica Sambuca and a wide range of renowned premium spirits and liqueurs. 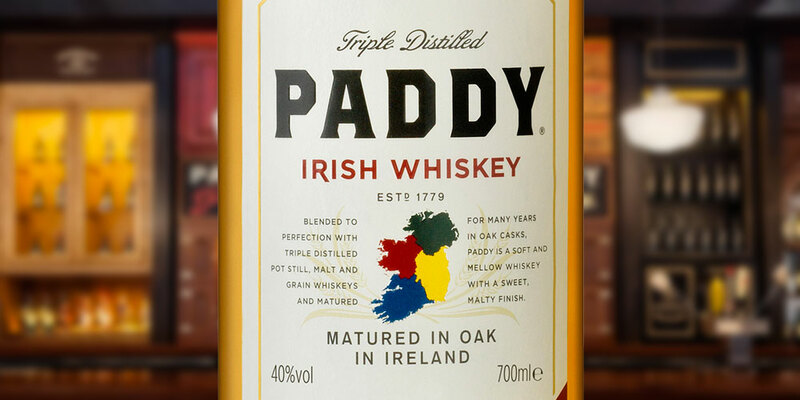 Paddy is a triple distilled blended Irish Whiskey, made from a unique blend of pot still, malt and grain whiskeys, with heritage dating back to 1779. Company salesman Paddy Flaherty became so synonymous with the whiskey that in 1913 the distillery owners paid him the ultimate tribute by renaming the whiskey “Paddy” in his honour. To contact Hi-Spirits Ireland, please call 01969 5577 or email [email protected].